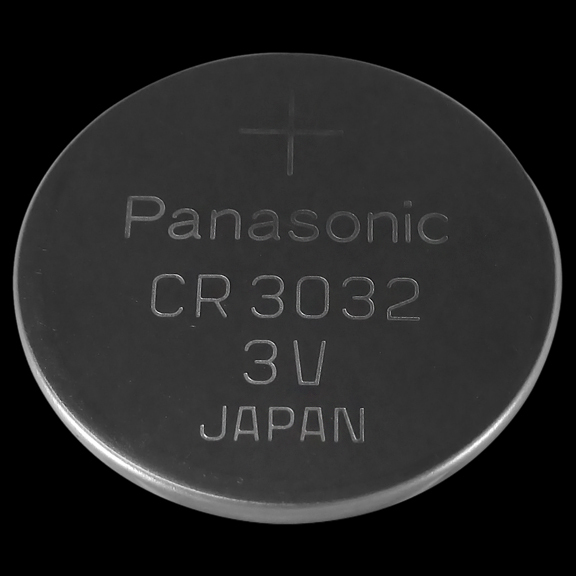 This listing is good for 1 high quality, long lasting lithium cell watch battery. Get only the best for the watch you love! Brand brand may vary between Sony, Panasonic, Duracell or Energizer.